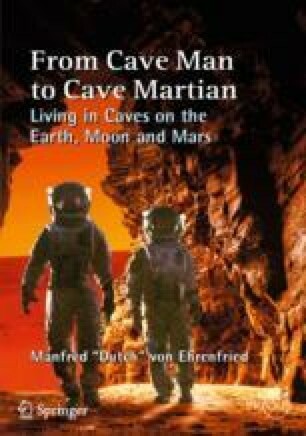 The NASA Centers and their contractors have ongoing multidisciplinary studies and projects involving exploration of the Moon and Mars, some of which look at using caves as shelters. The expertise of each Center is reflected in this research. No single project or Center specifically addresses all of the aspects of adapting a cave or lava tube for habitation. Below is a summary of the general expertise of the various NASA Centers relating to critical technologies that provide the basis for a broad set of human exploration capabilities.